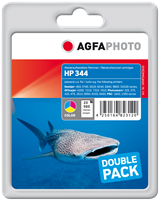 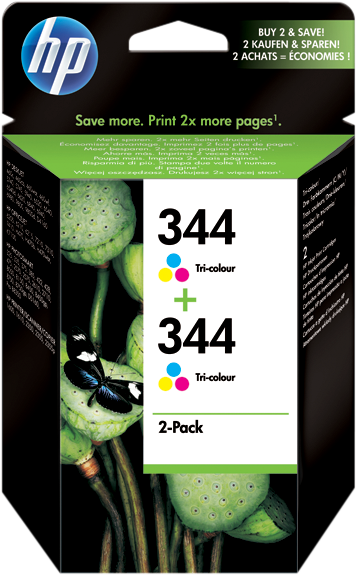 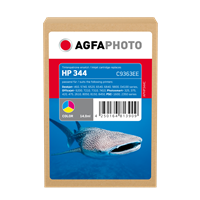 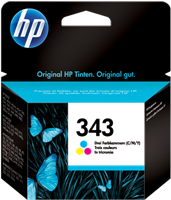 - HP 344 Tri-colour Inkjet Print Cartridge 2-pack with Vivera Inks are ideal for high volume users giving you double the ink – a spare cartridge means fewer trips to the store and saves you money too. 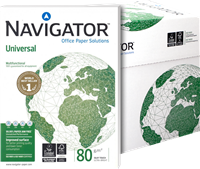 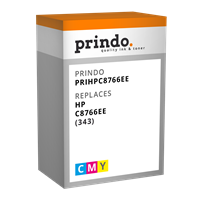 - High capacity, long-lasting cartridge design means fewer cartridge changes and greater productivity. 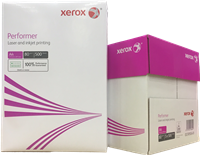 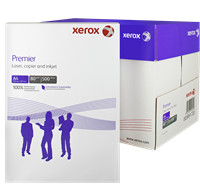 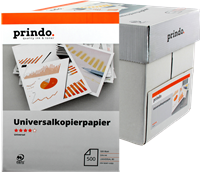 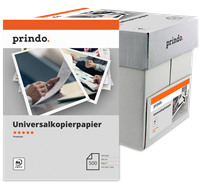 Smart printing technology ensures easy set-up, reliable performance and great quality printing throughout the lifetime of the cartridge. 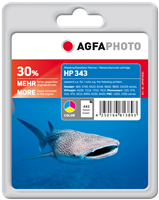 - Print photos with exceptional fade resistance and make sure those moments stay as vivid as the day you captured them. Proprietary inks specially formulated for this cartridge to provide superior fade resistance on HP Premium Plus photo papers.